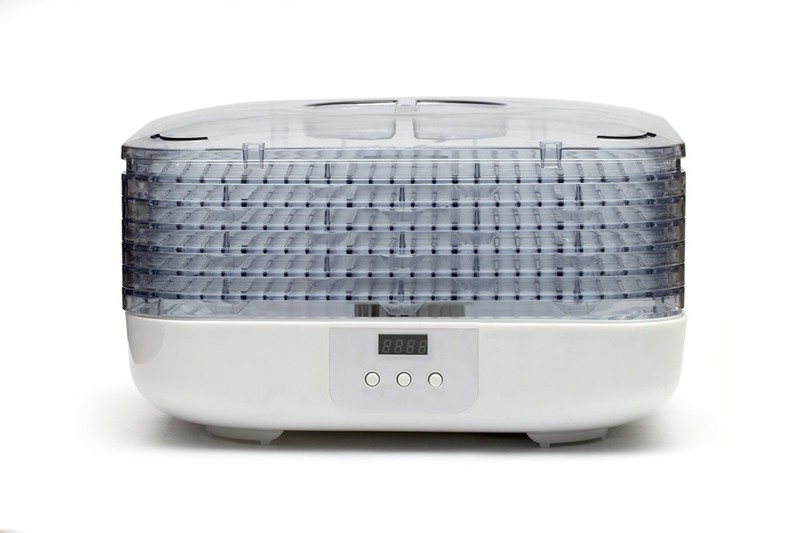 Instead of canning or freezing food to preserve it, you can dehydrate food. 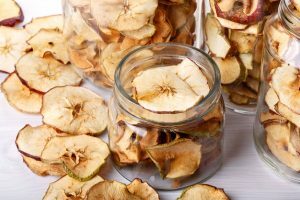 Dehydrating food is very inexpensive and requires less storage space than canned foods, plus there is no need for a freezer. 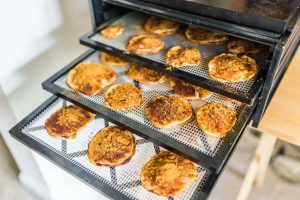 If you will be dehydrating food at home, it will require some amount of time and you will have to know what you are doing for the process to be done properly. 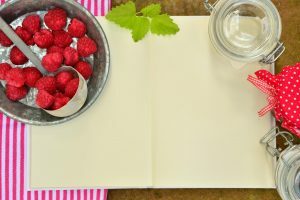 The good news is, dehydration hardly affects the nutritional content of foods. The length of time it takes will vary depending on factors such as water content, sugar content, food size, etc. To remove water from food, there are three main methods that are used. 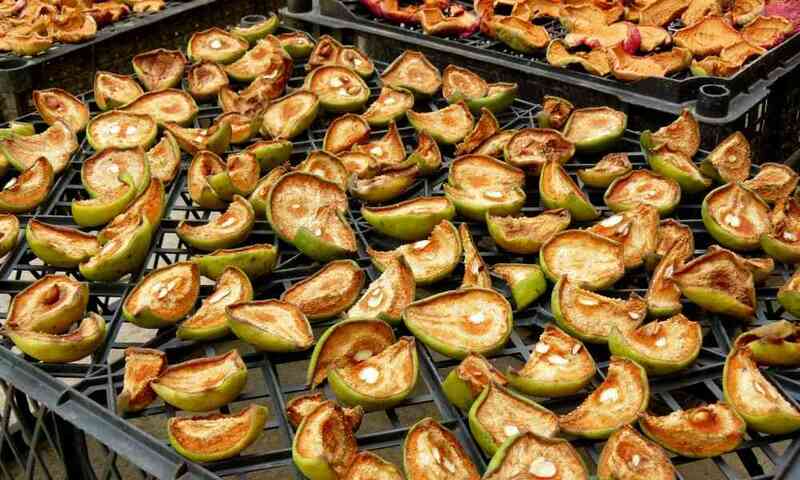 They include dehydration by the sun, in an oven or using a dehydrator. 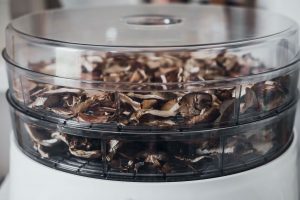 All three methods are quite effective; however, a dehydrator is the quickest and is more cost efficient than using an oven. 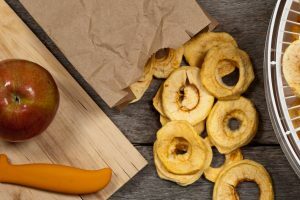 The way you prepare foods for dehydration determines the finished product you will receive and hence what you will end up consuming after rehydration. Here are some tips you need to know as you prepare your food for drying. One very important part of preparing foods for dehydration is the selection of the food item. Not all foods are suitable for dehydration and some may lose their original flavor after being dried. It is advisable to select fruits that are ripe and not bruised. 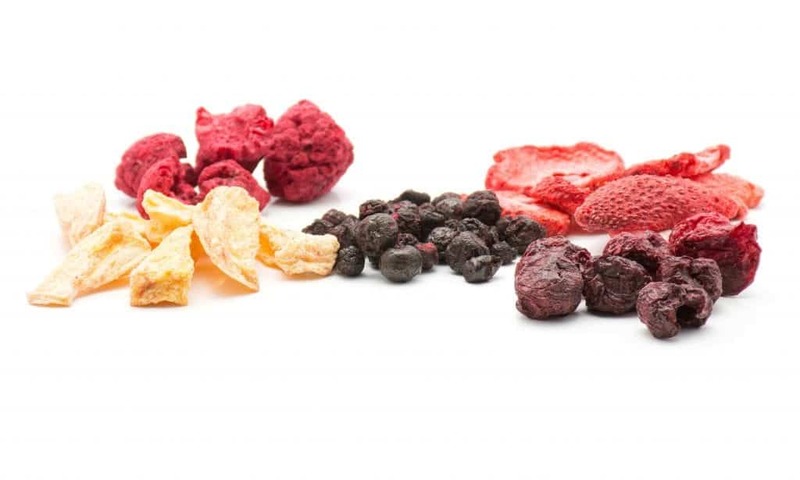 This will ensure that the quality of the dried fruit remains good. Ensure that slices are as even as possible. Because you will not be drying whole fruits and vegetables, you have to make sure that as you cut them up, you get even pieces. If some cuts are bigger than others, the smaller pieces will dry before the bigger ones. This may cause problems, especially if you store the pieces that still contain moisture. Try to prevent browning by steaming, blanching or coating with lemon juice. Any other method to prevent browning may be used as well. It is also advised that you steam or blanch vegetables so that they do not get tough during the dehydration process. 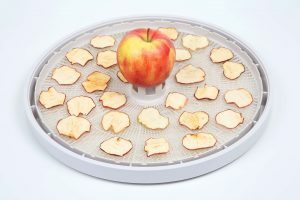 As mentioned earlier, there are three main methods of dehydrating foods. All methods are equally effective and can result in perfectly dried foods. 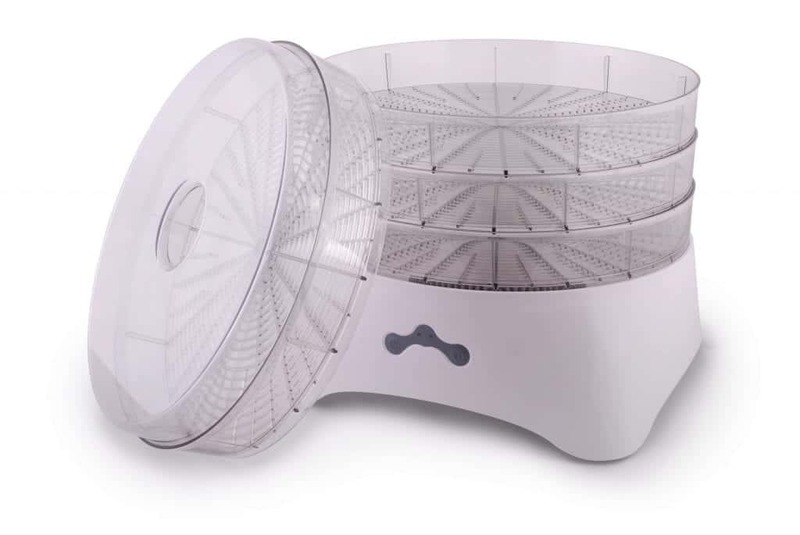 The method you use is totally dependent on your preferences, although the food being dried may play a part in the method used. Here’s a little detail on each method. Sun drying: This method is mostly recommended for fruits. If food is being dried by the sun, the day must be very warm (at least 85°F) and humidity should be less than 60%. The process may take a few days, but it is very easy. After the process is complete, the food must be pasteurized. 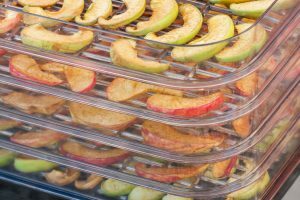 Oven dehydrating: In this process, the food item is placed in the oven and heated until all the moisture is removed. It is a much quicker process than using the sun. However, using the sun will definitely be more cost effective. 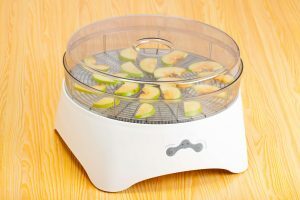 Using a food dehydrator: There are dehydrators being sold today that make dehydrating food a much easier process. It is the fastest method of the three and it is more cost efficient that using an oven. Regardless of the method used for dehydration, you need to know when the food is dried. The best way to determine this is by touching it. It should feel hard, sticky or even moist. Check again once the food has cooled. If you are unsure if it is completely dry, continue drying it. Once you are sure it is completely dry, allow the food to cool to room temperature, and then it is time for storage. Select the right containers: Choose something that insects and other pests cannot access. Containers with tight fitting lids are a good start. Pack in portions that you will use at once: Once the food is exposed to air and moisture, its quality will be lowered. 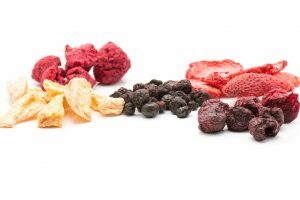 Store in a dry, dark, cool place: These conditions are favorable for dehydrated foods; otherwise the shelf life will be greatly reduced.